Mobile devices became pervasive objects as soon as people used mobile phones, smart phones and PDAs anywhere and at anytime. However, the design and implementation of mobile applications is still not straightforward. Moreover, decision makers can't easily estimate the risk of a project due to the difficulties to compare the various capabilities of existing software platforms for mobile devices. Beside this, the design and implementation of user interfaces for mobile devices and applications is very different from what is done for desktop PCs due to the different form factors and context of use. The aim of this tutorial is to give an overview of three widely deployed platforms for mobile devices: Pocket PC (Windows Mobile), Symbian and J2ME (Java 2 Micro Edition). Each platform will be addressed in an individual session whereby we introduce and discuss technical basics, fundamental as well as user interfaces development tools. Furthermore, we will present a step-by-step walkthrough of a programming example and explain the role of interesting APIs and functionalities. 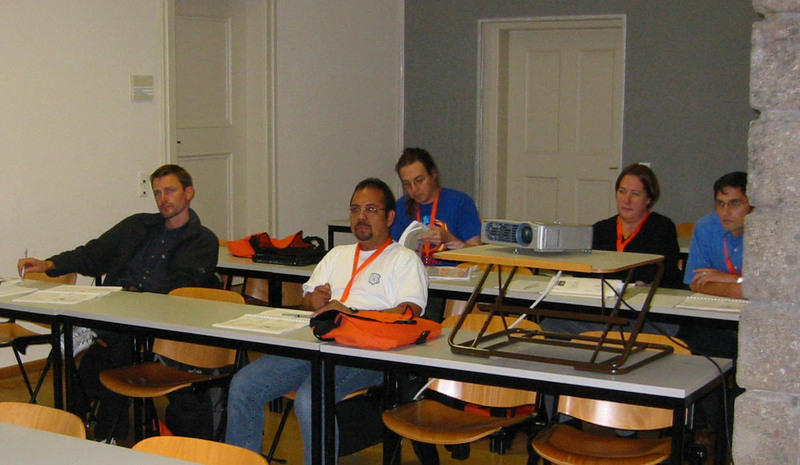 In the last session we will define the mobile devices, present their User Interface environments and describe their input/output capabilities. This session will underline the complexity in designing applications for several devices and platforms but will also aim to explain the information architecture process and list user interface design guidelines. Finally the prototyping of mobile applications and their usability evaluation will be explained. Finally, we will discuss trends and expectations regarding applications and platforms for mobile devices. This full-day tutorial is especially targeting HCI designers willing to extend their knowledge about mobile applications development. It also aims to sensitize software programmers as well as device manufacturers to HCI aspects that should be considered for designing mobile devices and applications. We will address the main aspects to consider when starting a mobile application development and we will also share our practical experiences. The tutorial does not require any background knowledge specific to mobile device development. 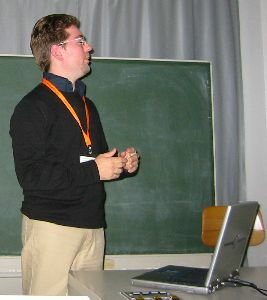 Enrico Rukzio is a computer science doctoral candidate and research assistant in the Media Informatics group in the computer science department at the University of Munich. He is currently working in the European Project Simplicity. 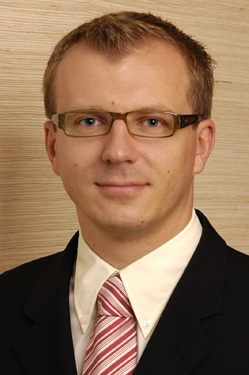 His general research interests are mobile interactions and applications as well as context-aware services. 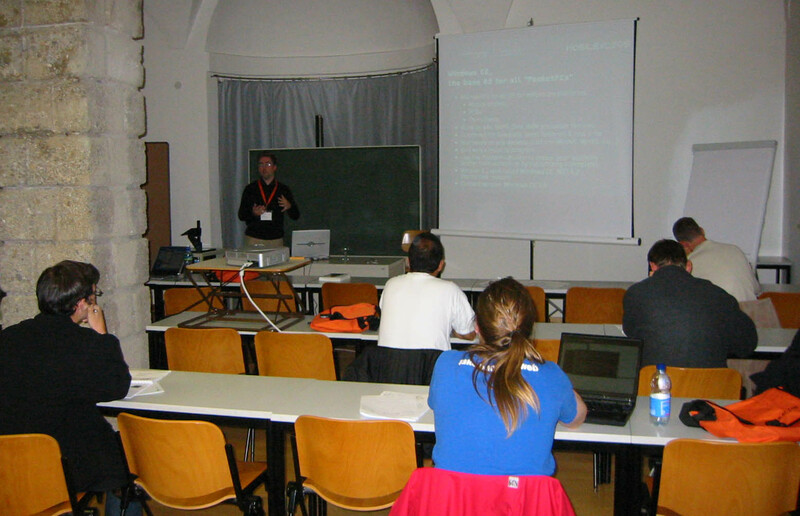 Enrico Rukzio is a supervisor of the practical course "Programming of applications for mobile devices" which is held in this term at the University of Munich. 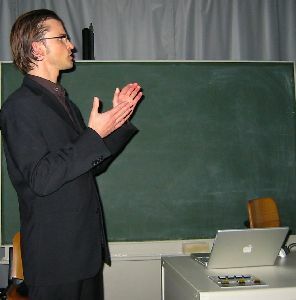 For more information on his current work, see http://www.medien.informatik.uni-muenchen.de/team/rukzio.html. Michael Rohs is a postdoctoral research scientist at Deutsche Telekom Laboratories in Berlin. He recently completed his PhD at the Institute for Pervasive Computing at ETH Zurich, Switzerland. 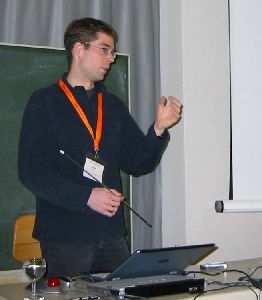 His main research interests include technologies for linking real-world objects to computational resources as well as human computer interaction in mobile and ubiquitous computing. 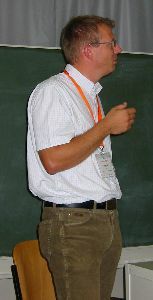 He received an MS in computer science from the University of Colorado at Boulder, USA, and a Diplom in Informatik from Darmstadt University of Technology, Germany. 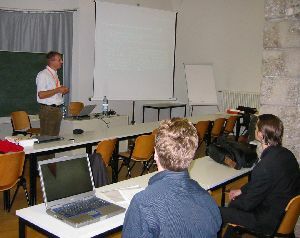 For more information on his work, see www.inf.ethz.ch/~rohs. 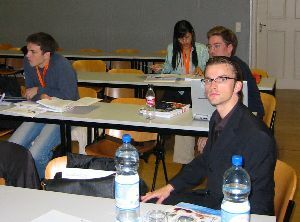 Daniel Wagner is a graduate student and received his MSc from Vienna University of Technology. During his studies he worked as a contract programmer and joined Reality2, developing VR software. 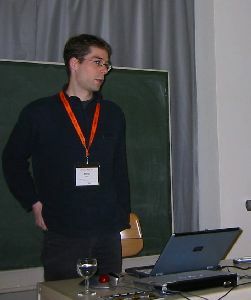 After finishing his Computer Science studies, Daniel was hired as a lead developer by BinaryBee working on high-quality single- and multi-user webgames. Next he worked as a developer for Tisc Media, doing 3D engine development. 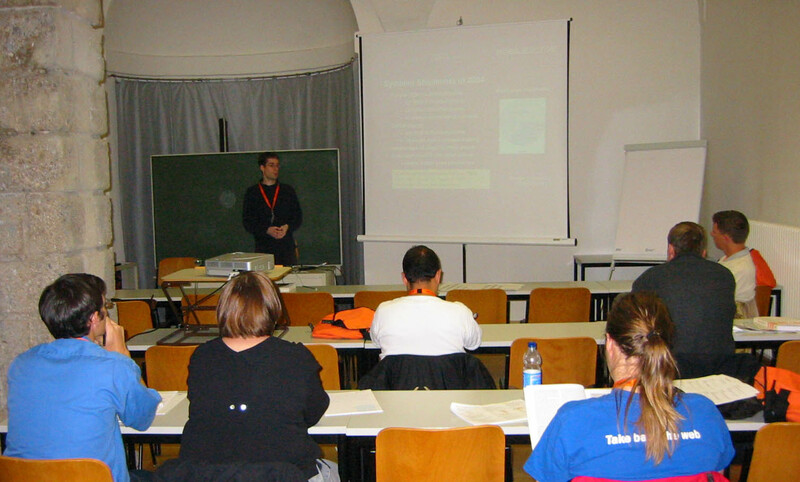 Recently Daniel was hired as a consultant by Greentube for the development of "Ski Challenge �05". 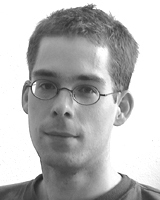 Daniel currently has a job as a researcher at Graz University of Technology, doing his PhD thesis on truly mobile Augmented Reality. 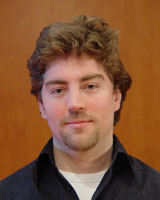 His current research interests are real-time graphics and massively multi-user augmented reality on mobile devices. For more information about his current work see http://studierstube.org/handheld_ar. 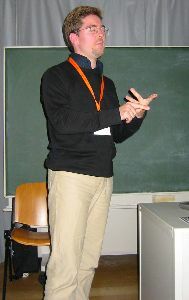 John Hamard graduated in 2000 from the Paris V University with a Master Degree in Ergonomics. Since 2001, he is a researcher on Man-Machine Interaction at DoCoMo Euro-Labs and has been involved in the IST-SCOUT project. 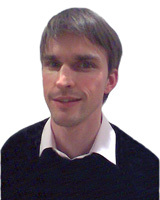 John Hamard is now contributing to the IST-SIMPLICITY and IST-MOBILIFE projects. 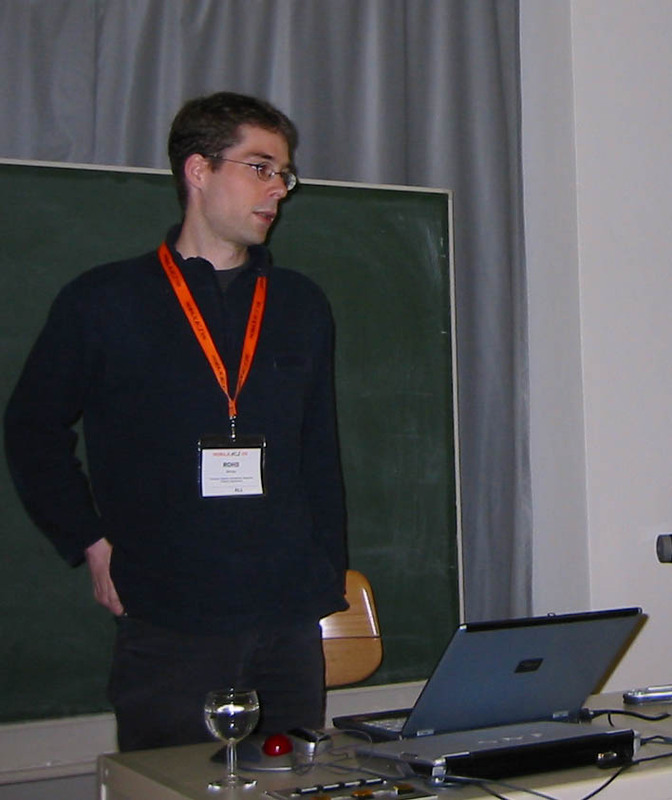 He also worked at ETH-Zurich, INRIA and France Telecom R&D as a usability specialist in order to evaluate and conceive Graphical User Interfaces for various services and applications (e.g. 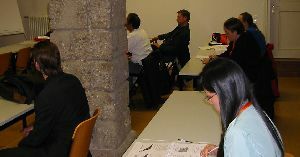 drawing software program, professional web portal, interactive television services). 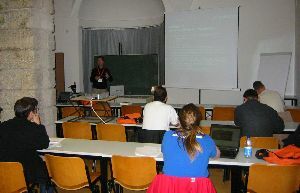 The tutorial Development of Interactive Applications for Mobile Devices will be held in conjunction with the 7th International Conference on Human Computer Interaction with Mobile Devices and Services (Mobile HCI 2005) in Salzburg, Austria. For more information about the main conference, refer to http://mobilehci.icts.sbg.ac.at. The actual tutorial will take place on Monday, September 19 2005.